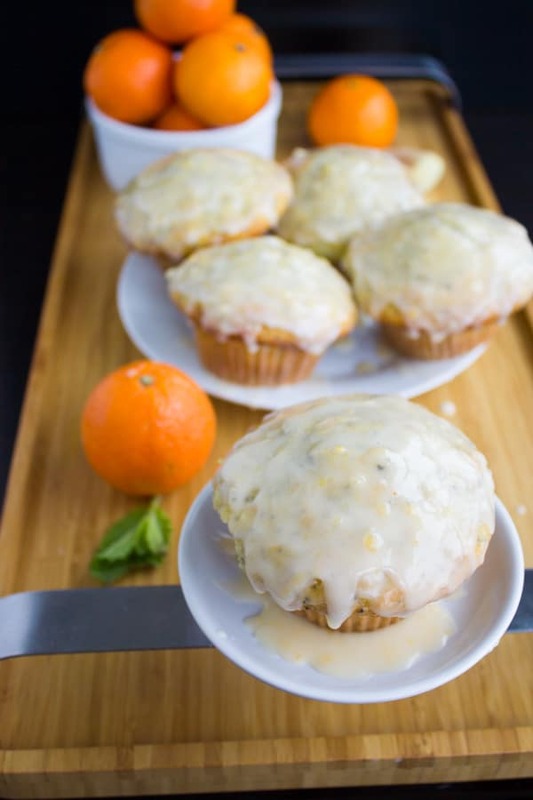 If you love Lemon Poppy Seed Muffins, you got to try this seasonal twist with clementine zest, fresh ginger, and a zesty and sweet clementine glaze! The perfect breakfast on a cold winter morning. Alright, it’s baking time again! I wish my baking energy could pass through the screen—you would feel invigorated to bake, too. I promise, I’m keeping it simple, simple, simple—yet seriously divine! We all have a thing for moist and refreshing lemon poppy seed muffins with that delicate crunch from the poppy seeds, and I don’t only crave them when it’s warm, I actually make them all year long. So I have a fabulous base muffin recipe which I made before as a loaf—which is SO SO much better, tastier, fluffier and lighter than what you’d get at a certain chain of coffee shops. 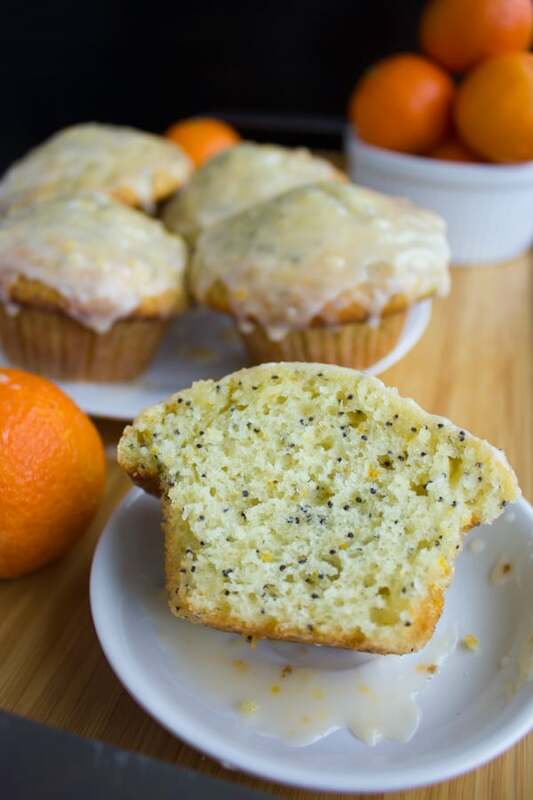 All I can say is, this homemade lemon poppy seed muffins recipe, whether you make it as muffins with a spike of ginger and clementine, or as a loaf like this citrus poppy seed loaf with yogurt citrus glaze—this recipe will absolutely put you off buying it from any store or coffee place! This citrus poppy seed loaf with yogurt glaze is made with lemon, orange and grapefruit. And the glaze is thick vanilla Greek yogurt with plenty of citrus zests and more poppy seeds—for an added extra crunch! 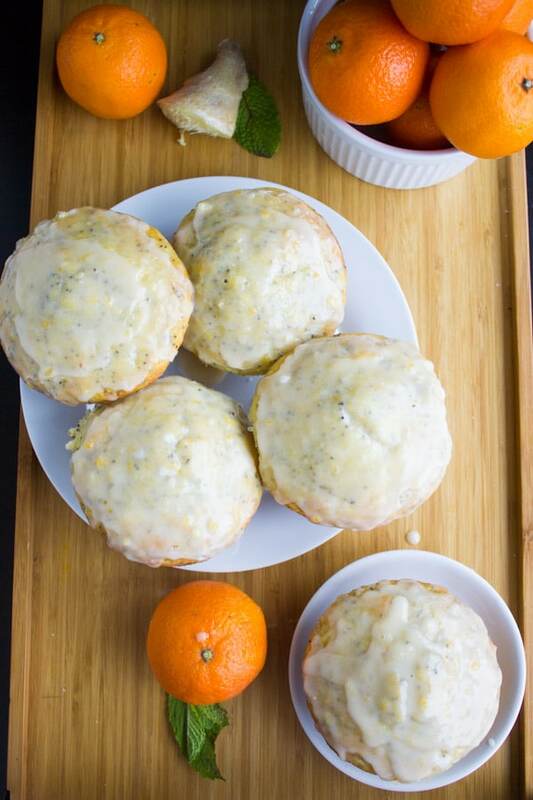 Now, this ginger clementine lemon poppy seed muffin here is different in a few ways. Super fluffy, LIGHT as air, lemony, bursting with poppy seeds. The flavors are bright and citrusy, simply divine! The hint of clementine is a lovely seasonal touch and oh so refreshing too!! 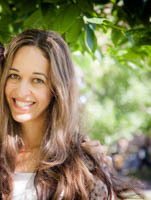 ( P.S this Mixed Grain Kale Citrus Salad recipe uses clementines too!). Then comes the ginger. I know it sounds a bit unusual with your classic lemon poppy seed muffins, but it’s not at all unusual for lemon and ginger to meet—they’re always a perfect match! So, I used dried ginger, and fresh ginger and both and I loved the addition of fresh ginger the most. I think the flavor is sweeter and milder. But I will say that either one works, and the dried ginger when added in small amounts, is still nice and mild. 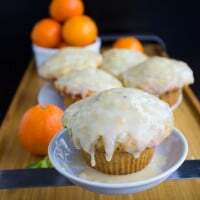 I am not looking to make these ginger muffins—I still want my good old favorite lemon poppy seed muffins, only with a touch of ginger and sweetened with a zesty clementine glaze! Preheat your oven to 375 degrees. Lightly oil a standard muffin pan. In a large bowl, whisk the sugar, zest, juice, oil, eggs and buttermilk, ginger until well combined. Then add in the poppy seeds and mix well. In a separate bowl, mix the dry ingredients. Using a rubber spatula, gently fold the dry ingredients into the lemon mixture and pour into your preferred pan. Bake the muffins for about 16-18 minutes or until a toothpick inserted in the middle of the cake comes out clean or with just a few moist crumbs. Remove from the oven and allow to cool for 10 minutes before removing them from the pan. Glaze the lemon poppy seed muffins while still warm. For the clementine glaze: Whisk all ingredients in a small bowl until nice and smooth. Add a little more clementine juice if you prefer a runny glaze or a little more confectioner sugar if you prefer a thicker glaze. Start checking the muffins for doneness after 15 – 16 minutes to avoid overbaking them. 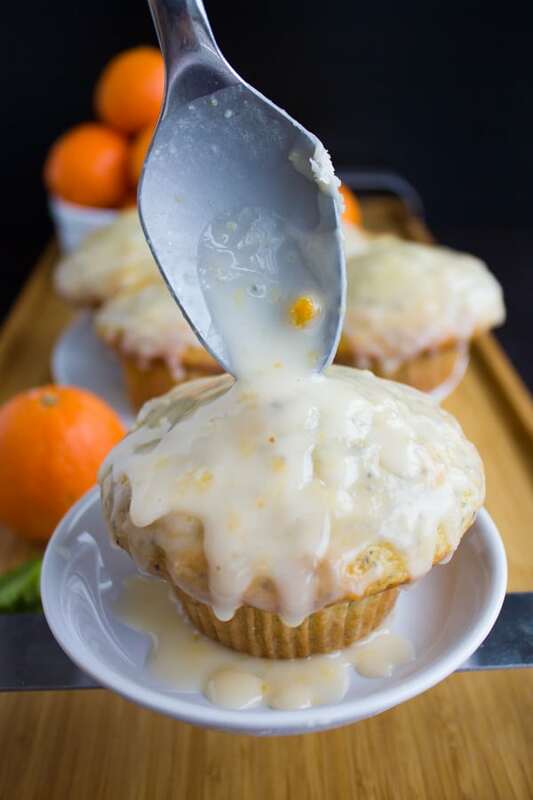 You can absolutely make this ginger clementine lemon poppy seed muffins recipe entirely with lemon, skip the ginger, and glaze it with a simple lemon glaze. Instead of the clementine glaze, you can use the glaze from this citrus poppy seed loaf with yogurt glaze. 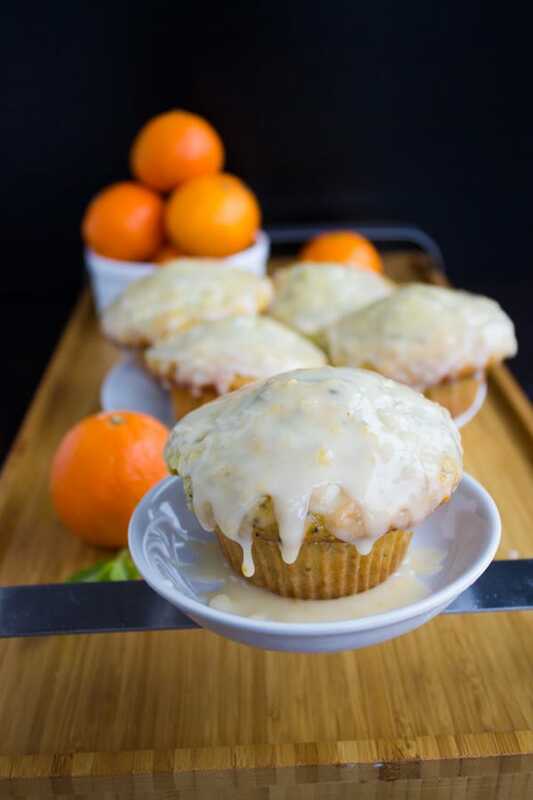 If you love Lemon Poppy Seed Muffins you got to try this seasonal twist with clementine zest, fresh ginger and a zesty and sweet clementine glaze! The perfect breakfast on a cold winter morning. Preheat your oven to 375 degrees. Lightly oil a standard muffin pan or line them with parchment paper. In a large bowl, whisk the sugar, zest, juice, oil, eggs and buttermilk, ginger until well combined. Then add in the poppy seeds and mix well. In a separate bowl, mix the flour with baking powder and baking soda and salt. Using a rubber spatula, gently fold the dry ingredients into the lemon mixture and pour into your preferred pan. Bake (middle rack) for about 18 minutes ( always check 2 minutes before or after depending on the pan size you chose) until a toothpick inserted in the middle of the cake comes out clear or with just a few moist crumbs. Remove from the oven and allow to cool for 10 minutes before removing it from the pan. Glaze the cake while still warm. For the glaze: Whisk all ingredients in a small bowl until nice and smooth. Add a little more juice if you prefer a runny glaze or a little more confectioner sugar if you prefer a thicker glaze. Start checking the muffins for doneness after 15 - 16 minutes to avoid overbaking them. This is such a unique recipe! I never think to use clementines, but this has got to be delicious! That icing dripping right off the sides….craving a bite now! Wow, so many flavours in this tasty muffin. I would love one of these with my morning coffee, and also in the evening with a cup of tea as I read my book. OMG! You have struck gold on this recipe. Lemon and poppy seeds are my two favorite things when it comes to desserts! Hope you try this one Dianna! I love the many flavors in this muffin. Lemon. clementine and ginger sound so wonderful. That glaze on top must be addictive. I can’t wait to try this. Hope you like it Veena! I love everything poppy seed! All these flavors are so perfect for these cold days! I need only a big cup of tea! These are seriously different and perfect! So many beautiful flavors in these! I love the combination of the warm ginger and citrus..perfect seasonal muffin! I wish I had one right now with a soothing cup of tea! Oooh! 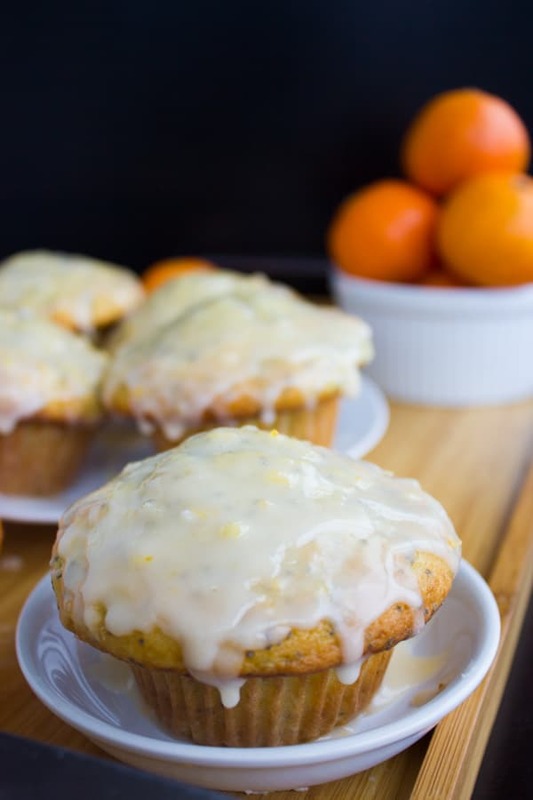 What a delicious twist — adding ginger to the lemon and clementine muffins. And I love poppy seeds and I can see that you’ve loaded the muffins with them. Citrus flavor is my favorite — I can imagine how good the muffins would be with my coffee or tea. Great recipe. Thanks Marisa! I think you’ll love them! Oh my those muffins look amazing. Never tried ginger with citrus in a sweet preparation – the combo sounds so flavorful. That glaze on top takes it over the top. You’ll be pleasantly surprised Pavani!! Made these this morning but used all clementine juice & peel as I had a batch that were a little overripe that I decided to process so as to not waste them. It was really pleasant, I’m not usually a fan of orange flavored pastries but this was light and different.